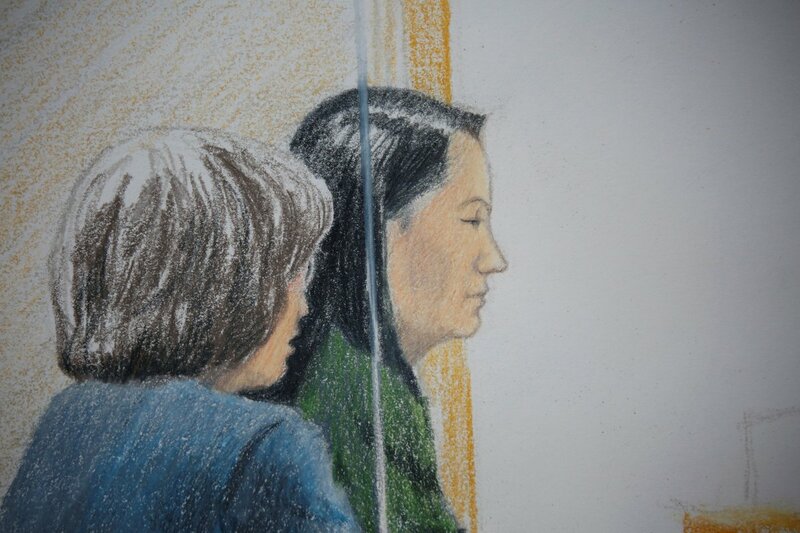 A judge in Canada today granted $10 million bail for Meng Wanzhou, the CFO of China electronics giant Huawei. She has to remain in the Vancouver area, where she has a home. The United States has requested her extradition. China is not happy. Huawai's response follows.